UPDATE....This frame made TOP 3....WooHoo!!! 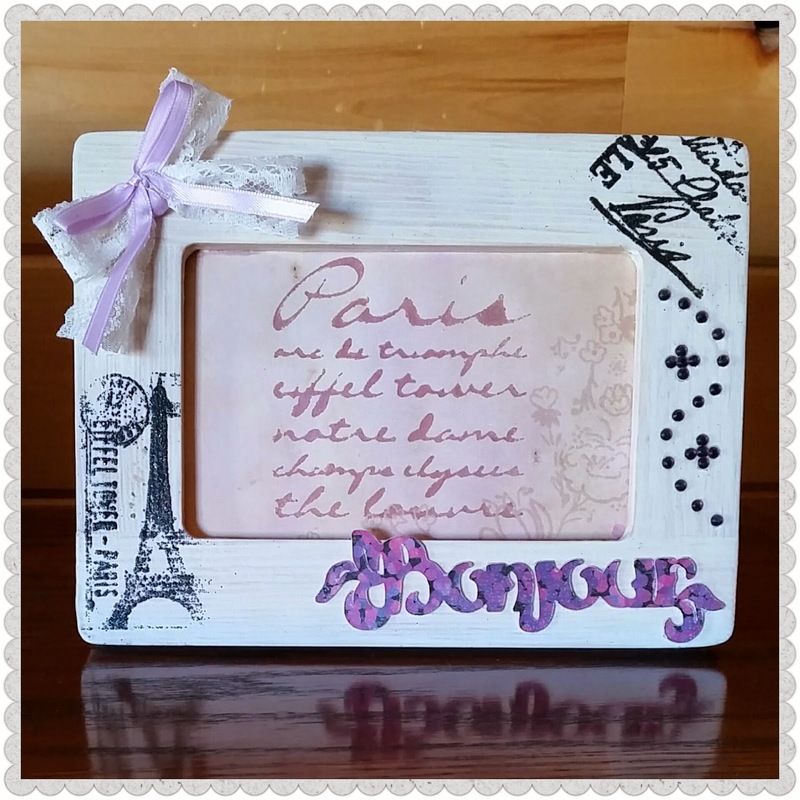 I white washed the frame, then stamped and embossed the Eifle Tower and other images on the frame. 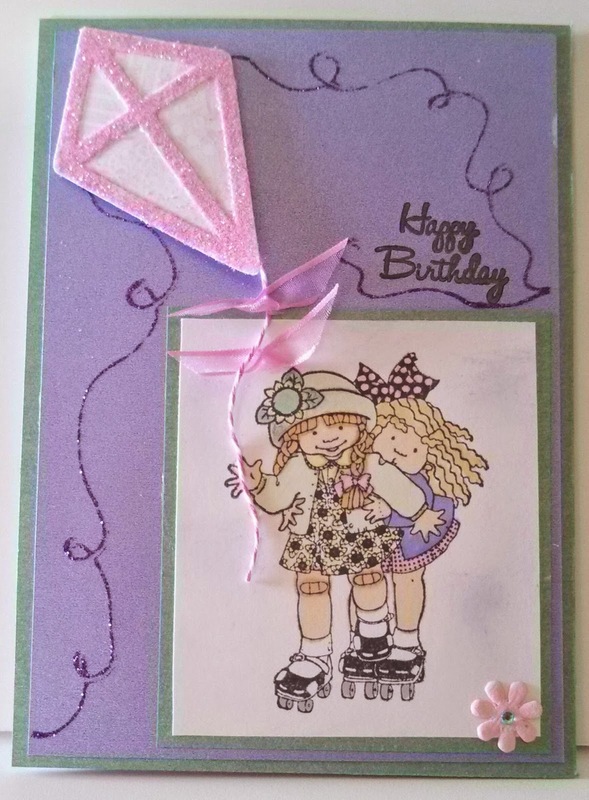 Then I added some ribbon, lace, and gems. 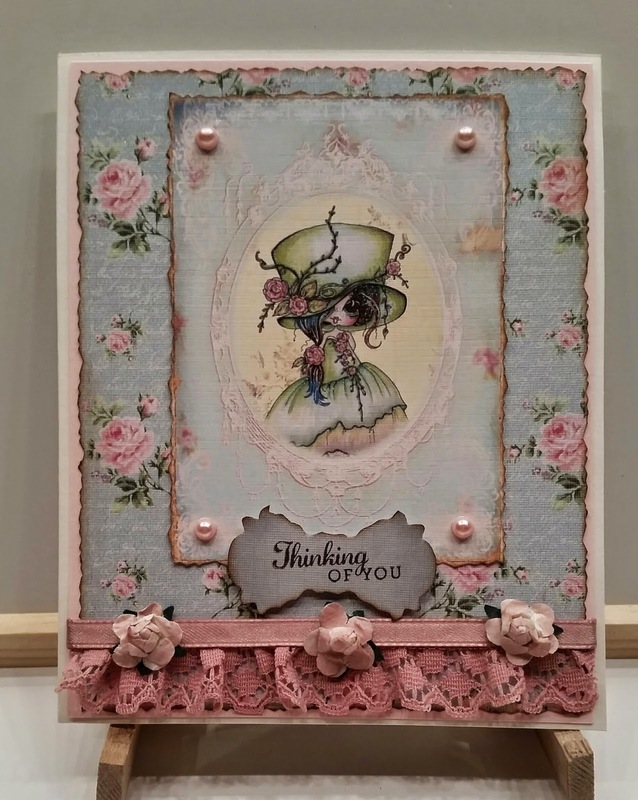 The word Bonjour was cut out with my Cricut, and the words in the frame were printed on a vintage looking paper. by posting pictures of a couple simple things I made with them. BTW....they are soooo ADORABLE!!! 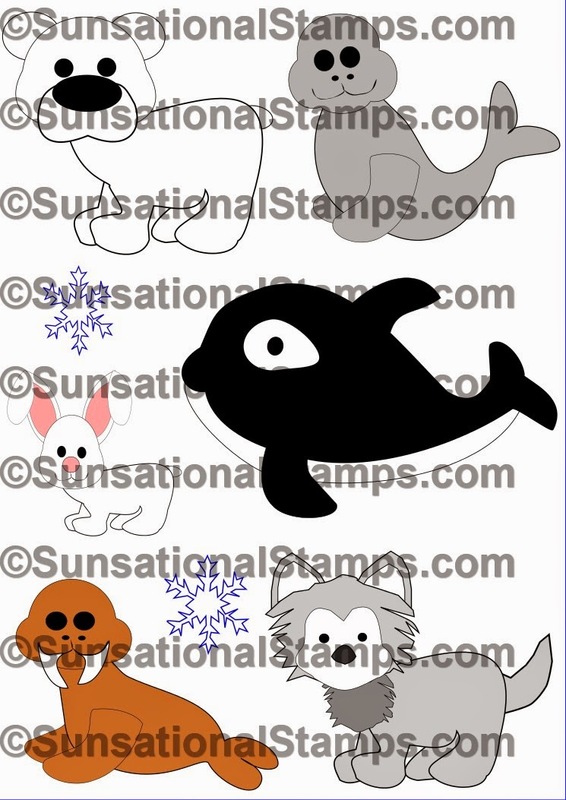 Here is a link to where you can find this stamp set and others. 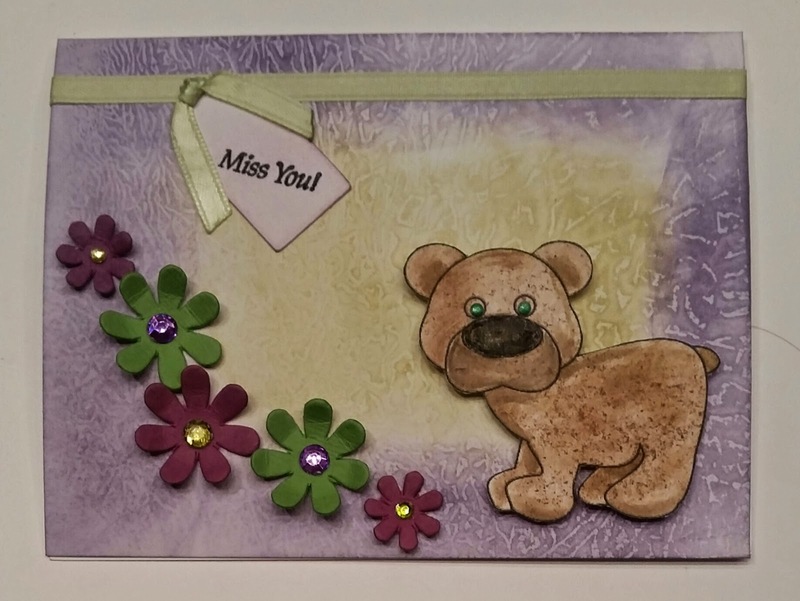 This is a sweet and simple card using the adorable bear from the Arctic Critters set. 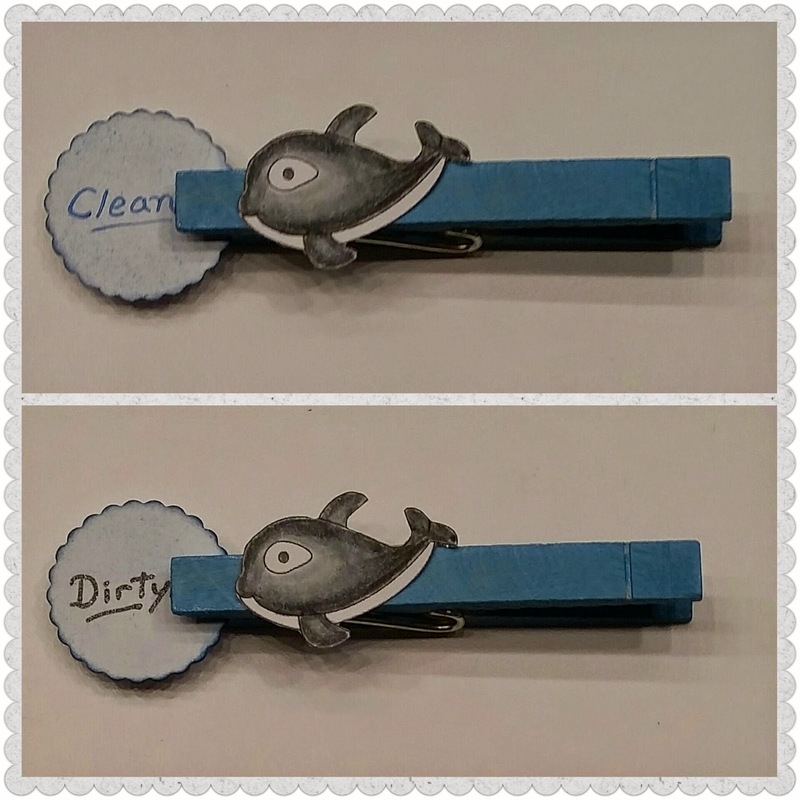 I used this cute little whale from the Arctic Critters set to make this dishwasher magnet (thanks Jen Evers for the idea). I could have decorated it a little more and probably will when I make up my mind on what to do...lol...anyone else ever have that dilemma? I actually made one and put Liquid Glass over the whale, but there was too much glare when I tried taking a pictures....but it is an awesome effect! I'm looking forward to making many more projects with these adorable stamps. Thank You Tuesday Morning Sketches! Stop by their blog and check out the challenges. I am on the My Besties YouTube Design Team. 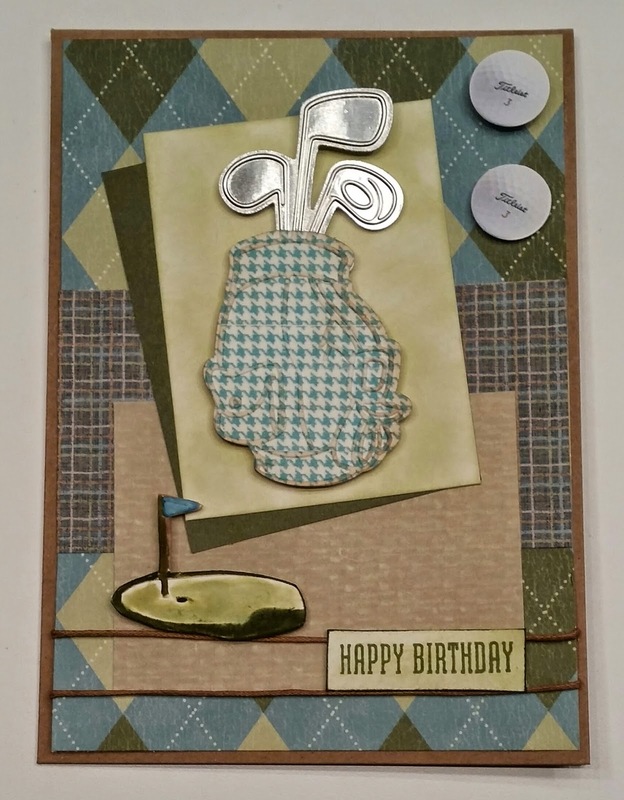 Sherri Baldy's adorable images on a project. 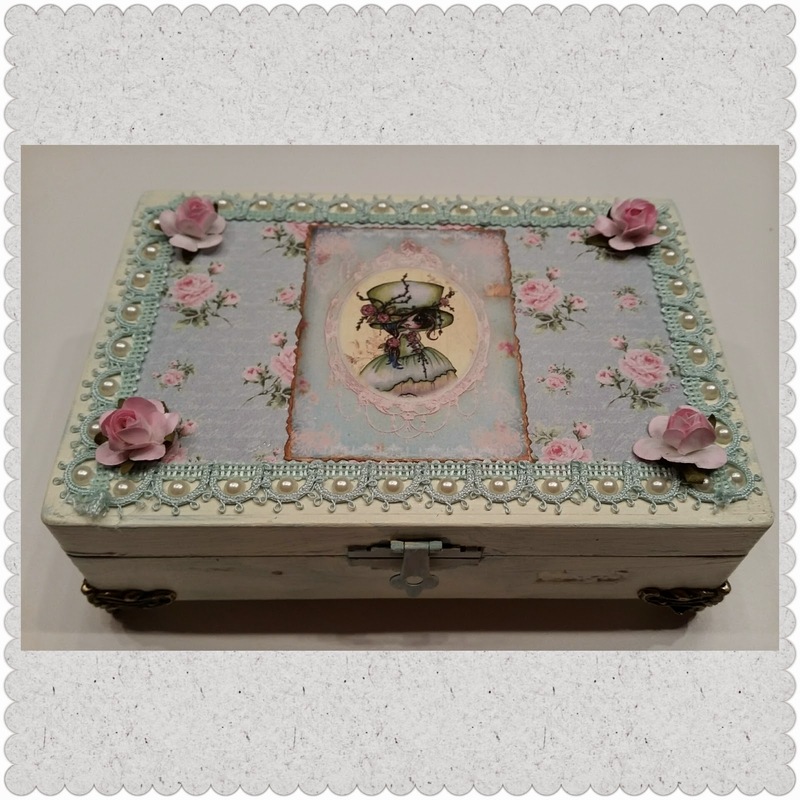 It is 2 projects in 1....an altered cigar box and a card. I hope you watch and enjoy it. and did a YouTube video so you can see all that comes on it! It gets even BETTER.....I have code that will get you 50% off! 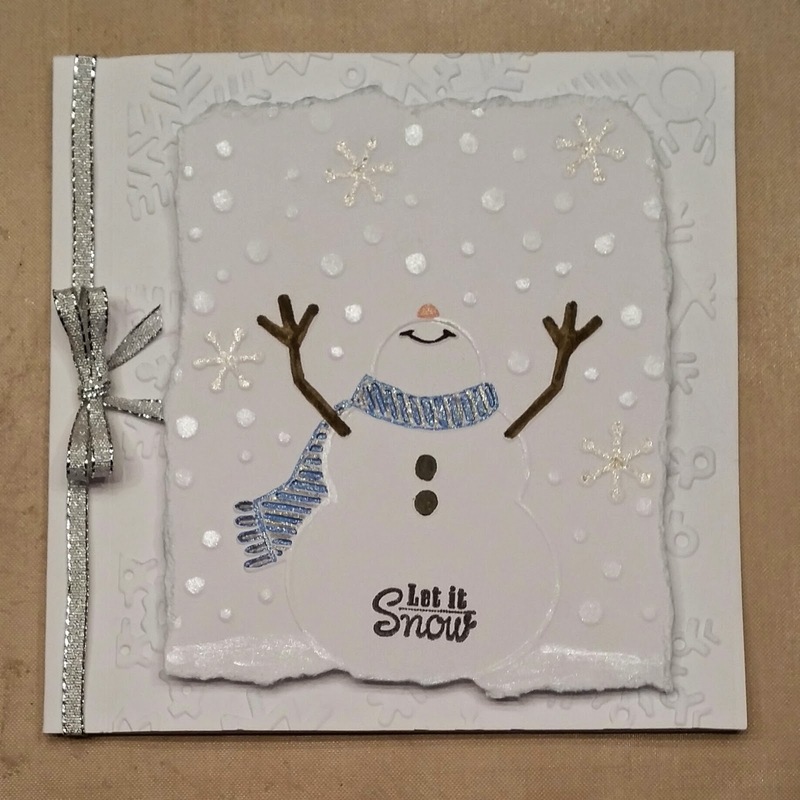 ....not sure how long that code will work so you better shop soon...LOL :) Here is a link to the video, and a link to Sherri Baldy's Etsy store.